 Passiframe | How can an audio system be smart? How can an audio system be smart? 02 Jul How can an audio system be smart? 1. Pauses when doorbell is pressed & chimes throughout property. 2. Acts as your burglar alarm/fire alarm siren. 3. Wake up to your favourite playlist when used as your morning alarm clock. 4. Text-to-speech functionality (“it’s getting dark, your garage door is open”). 5. Activates randomly when you have left the property in ‘presence simulation’ mode to give the impression of occupancy.